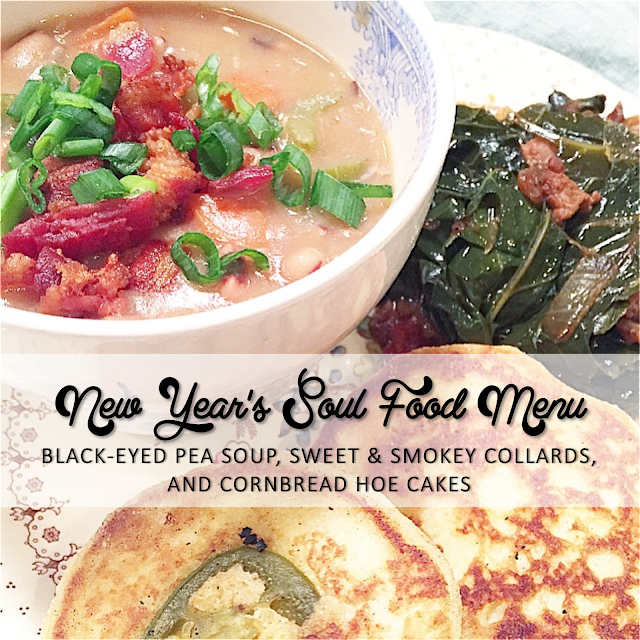 This is part two of the New Year's soul food menu! I felt like these fried buttermilk hoe cakes deserved a post all their own! If you missed it, click HERE for the black-eyed pea soup and collards recipes! 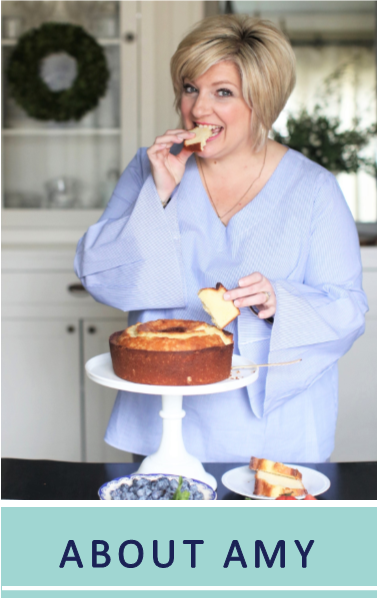 I have to confess that I made this menu last night a few days before New Year's Day because I wanted to get the recipes just right so I could share them with y'all! And I also confess that I just ate two reheated hoe cakes while I typed this post. Good gracious. They are good. Hoe cakes were aptly named by folks who used to fry these buttery, mealy pancakes on the flat part of a hoe over a fire. These days we make them in cast iron skillets! But what hasn't changed is the level of comfort and satisfaction that these little fried dudes provide. The perfect way to round out a soul food meal! In a medium bowl, combine dry ingredients. In a separate bowl, combine eggs and wet ingredients. Stir wet ingredients into the dry ingredients, and mix well. Preheat a cast iron skillet or heavy non-stick skillet over medium heat. Pour in enough oil to cover the bottom in a thin layer; drop in a pat of butter and allow to melt. Using an ice-cream scoop with a release lever, drop 3-4 globs (yes, I said globs) of batter into the skillet. Sprinkle a pinch of sea salt on top of each cake as it fries. Allow to fry for a minute or two until they are golden brown. They will puff up some while they cook. Carefully flip over and press down a little while they cook on the other side. When they're golden brown and crisp on both sides, remove and let drain on paper towels. Repeat til the batter is gone, adding more oil and butter as needed. If you'd like to add a jalapeno to your hoe cakes, just quickly place one in the batter on top of the hoe cake while the first side is frying. Then when you flip the cake over, the jalapeno will cook into the cake. 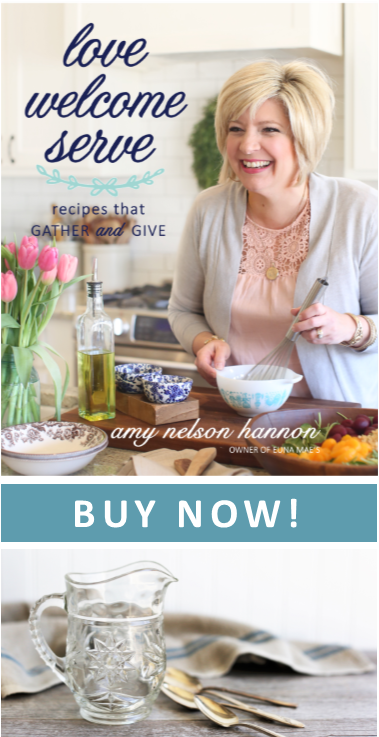 Serve with black-eyed pea soup or red beans and rice! Also scrumptious with honey butter! Like, super duper scrumptious.